Brooklands Radio Ltd was established in May 2007 and is a registered company (No. 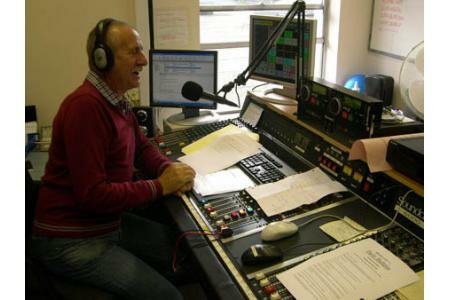 6600542).We are an online local radio station for Surrey which is not-for-profit and run entirely by volunteers.Our purpose is to provide a central point of information and entertainment for the people living in Surrey. 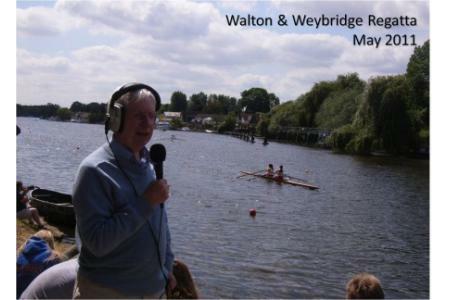 We include many community groups and charities on air and run outside broadcasts from fund-raising events. We also play great music! Our activities are aimed at strengthening a sense of community, showing people all that their community has to offer and encouraging them to give what they can to the community. We cover all ages and tastes - in music and interests. Particularly, local - news, sports, charitable/community events, travel, jobs, musicians/bands. And special features on business, events in Surrey, health & wellbeing, arts & entertainment, women's interests and film reviews. Plus music from the past 50 years. Our listener figures are increasing and they would only listen if they enjoyed our programmes and found the information useful.We are receiving more and more emails asking us to mention events or organisations, or people wanting to come and share their experiences. Our links with community groups and charities are also on the increase and we always help out when we can.We're happy to hear from anyone who has an idea for a programme or feature that we can put together, we're here to help. Yes, we're always happy for local people to join us, to help us expand our services to the local community. It could be for those wanting to take on the role of presenter or studio managers or to help with the admin side, such as fundraising, PR, and website updates. We're all volunteers and we'll try to fit in your time availability with our schedules. If you are interested, please email apply@brooklandsradio.co.uk.